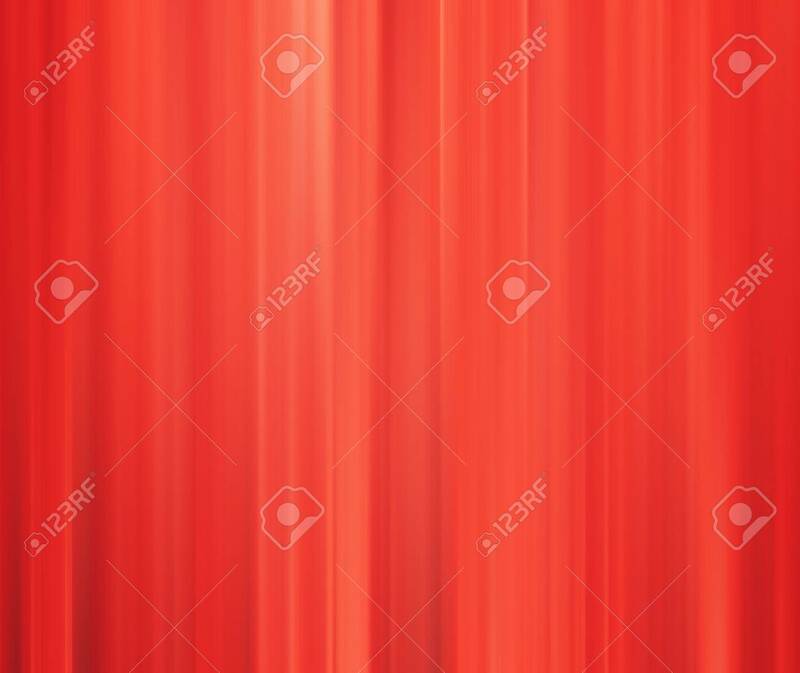 Abstract Blurred Background Living Coral Color. Trendy Color.. Stock Photo, Picture And Royalty Free Image. Image 114612793.